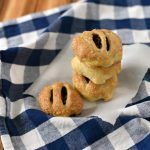 Cauldron Cakes are tender little treats (also known as Eccles Cakes) stuffed with spiced dried figs and wrapped in puff pastry. 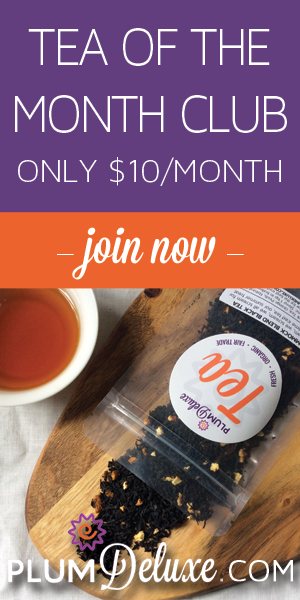 Perfect for the Wizard in training to snack on or for your next tea party! 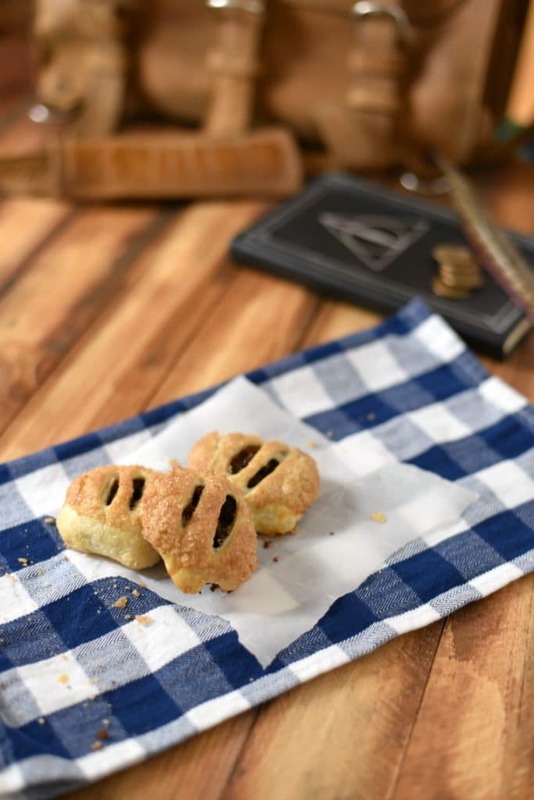 I just couldn’t help doing another Harry Potter recipe! I have always wanted to try my hand at making cauldron cakes. 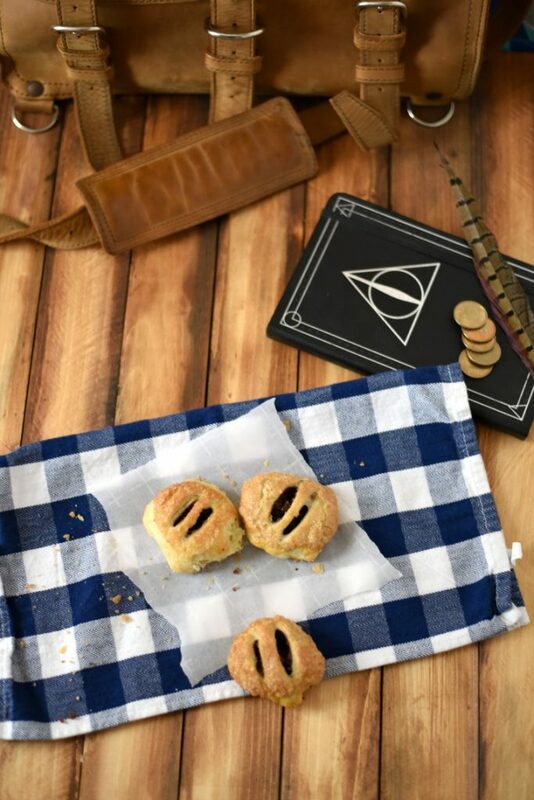 If you look elsewhere online, there are two version – little cupcakes that look like cauldrons (which are cute, but I don’t feel are really accurate) or the Unofficial Harry Potter Cookbook lists them as being like pancakes, which is delicious but boring. The series doesn’t really describe what they are, but we do know several things about them. They serve them on the lunch trolley on Hogwart’s Express, you can purchase them in a stack, and – if you get super nerdy into the history of HP world, you will learn that they were “originally” made Qizibash Quality Confectionary in Pakistan from 1854 onwards (I looked that up…). So if they were originally made in Pakistan, around the same time that Britain was starting to take control of the area (skirmishes started in 1849 and continued until 1858). I imagine that these have some British influence to them, and are probably amazing at tea time (or as a snack from the Lunch Trolley). I wanted a recipe that was more cake like than a shortbread biscuit, but still small enough to be considered “stackable”. Eventually I found a recipe for tea cakes called Eccles cakes that sounded exactly like what I wanted! 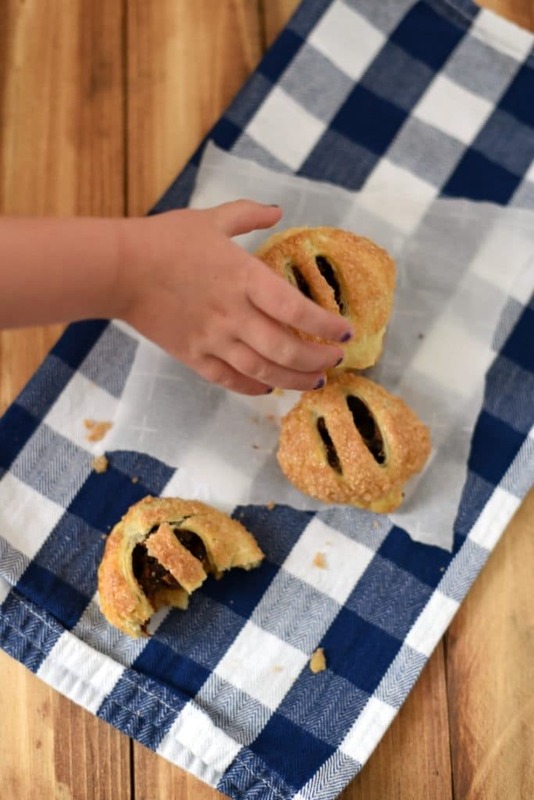 If you have never heard of them, Eccles Cakes are little discs of puff pastry wrapped around a combination of spiced dried fruits (often currants, raisins, candied peel, cranberries, etc). 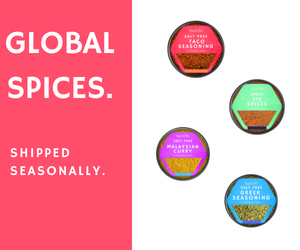 They end up being little pucks – perfectly stackable, stackable, and utterly delicious. 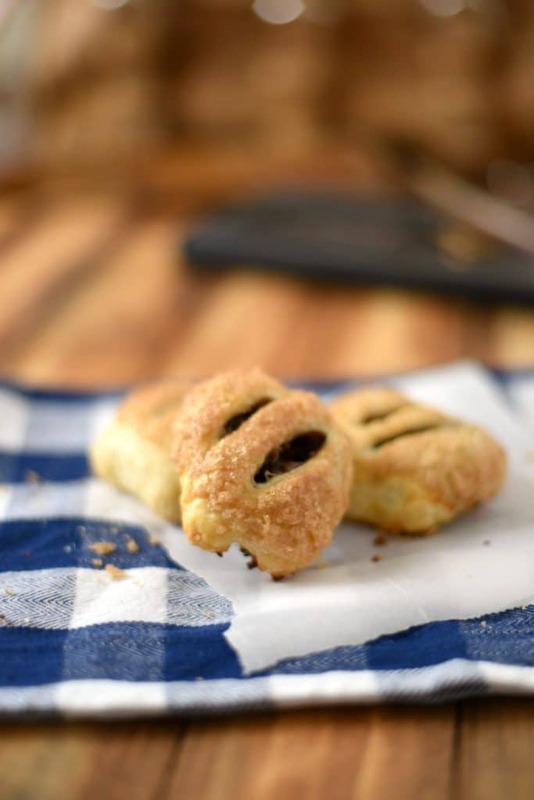 The flaky puff pastry, the crunchy sugar topping, the perfectly spiced fig filling – these treats are truly magical! Line a rimmed baking sheet with parchment paper or a silpat baking mat. Cut the chilled butter into small pieces. In a large bowl, stir together the flour and salt with a fork. Using your hands or a pastry blender, combine the butter and the flour mixture until the butter is pea sized pieces. Stir in the ice cold water with the fork until a loose dough forms. Turn out onto a well floured counter and pat into a rectangle. Fold the dough into thirds (like an envelope). Rotate 90 degrees, pat out the dough to a rectangle, and fold into thirds again. Repeat until you have folded it 6 times. Wrap in cling wrap and place in the fridge for 30 minutes. In a small saucepan, melt the butter and brown sugar together. Stir in the spices, zest, and minced figs. Roll out the dough into a large rectangle. Using a pizza cutter or sharp knife, cut 14 rectangles. Place a spoonful of filling into the center of each rectangle. 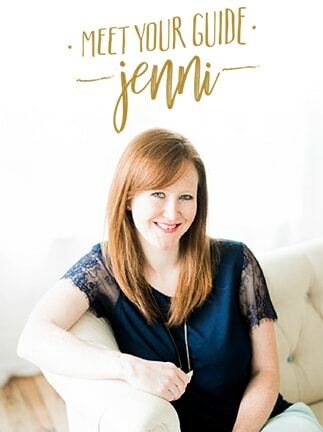 Fold in the edges and seal/roll in your hand to create a little round pillow of dough that surrounds the filling. Dip the smooth side of the dough into the egg white, and then dip in the turbinado sugar. Place on the prepared baking sheet and flatten slightly with the palm of your hands (don’t smash it, just squash it a little). Using a very sharp knife, slice the top of the dough to allow steam to escape while baking. Bake for 15 minutes, or until just slightly starting to turn golden brown. Remove to a wire rack to cool, and enjoy! Haha – I love how seriously you took your research!!! These are too cute and the staring with the feather and coins is amazing! I’m also a huge Harry Potter fan! I love the theme!! These are so cool and look wonderful!!!!!!! I love Harry Potter inspired recipes! These little cakes are too cute. They sound incredible with that fig filling. There is so much that you can do with figs and I think that they are such an underrated ingredient too. These look like a delicious afternoon treat. Wow! I’ve always wondered what cauldron cakes were too and have always been unsatisfied with the cupcake or pancake explanation. Nice research! These are adorable & look delicious! I’ve made bacon and fig tarts that were delicious, but to be honest I haven’t used figs nearly enough! I think my kids would like these cauldron cakes. I usually use figs in steak sauce . Would you believe I’ve never tried figs in my 56 years on this earth? I’ve been reading about how good they are for us and have researched fig trees that would grow in my area. I suppose I should try them first. Fig spread sounds wonderful as do these cakes. My favorite thing to do with figs is to eat them ripened or as prunes. I love to eat figs as canned jelly. I love to make fig and goat cheese pizza on the grill in the summer!